Coco finally got to meet Charlie (the other chocolate lab puppy) and I (Coco’s mom) took some pictures this evening (with my iPhone — not great quality). 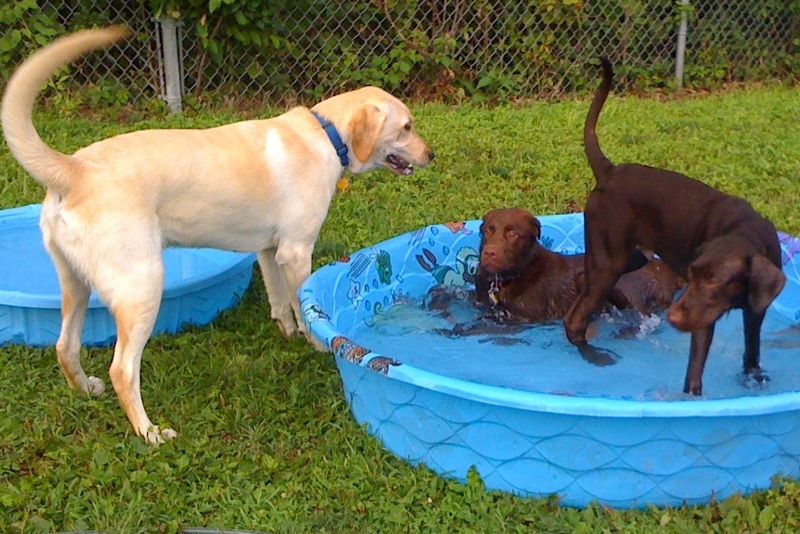 This entry was posted in DenvilleDogPark, Photo and tagged CharlieBrown, Coco, Sarge, Scraps. Bookmark the permalink.